Dr. Bart Van de Vijver is a researcher at the national botanical garden of Belgium, where he studies unicellular diatoms. These small algae are the main marine phytoplankton, as they form the base of the foodweb in the oceans and produce oxygen. They are used as bio-indicators to determine the degree of pollution of rivers and streams and can be used to reconstruct climate. 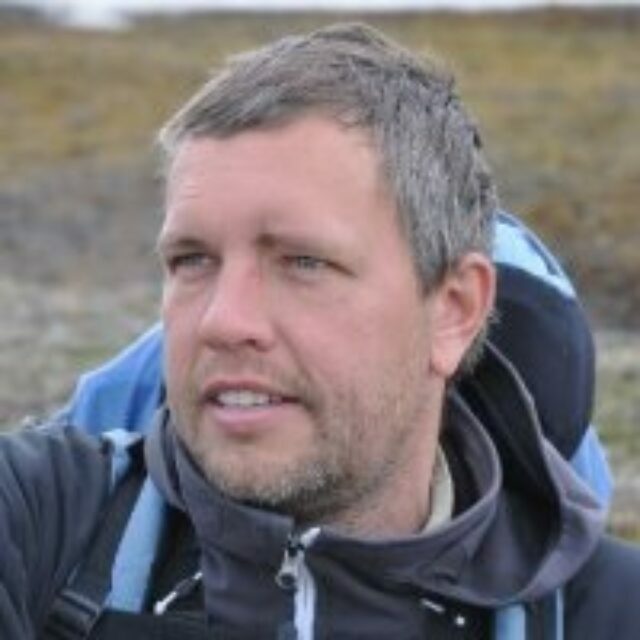 Bart has participated in several expeditions to Antarctica, among others to the Crozet Archipelago, New-Amsterdam, Kerguelen Archipelago and Livingston Island and is the author of countless publications on diatom taxonomy.